Student Government Association (SGA) elections for the 2019-20 school year happened Thursday and all the candidates were confirmed Friday, except student body president, which is headed to a run-off. Ontario Brown, student government vice president of external affairs, said he plans to go above and beyond his platform. Vice President of External Affairs-elect Ontario Brown. Photo courtesy of Ontario Brown. Brown’s platform emphasized connecting SGA to the student body, representing the underrepresented and enhanced connection to the Big 12. Jack Leonhard fell short of the Vice President External Affairs-elect bid but believes that both candidates ran passionate campaigns. “I look forward to [Ontario’s] platforms being put into action next year,” Leonhard said. He said he plans to continue serving in SGA. “I can’t wait to help empower the ideas of passionate and driven students in any way that I can through SGA over the next two years,” Leonhard said. Ryan Chandler ran unopposed for the vice president of operations race but still ran a full campaign. 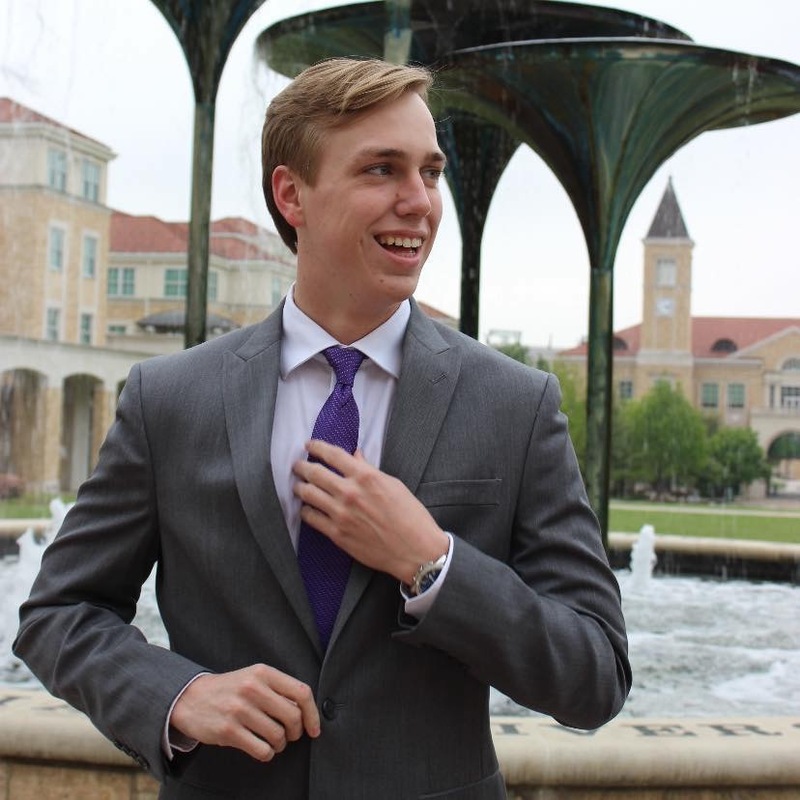 “I was hoping to run opposed so TCU would have more of a choice in the election, but the last thing I wanted to do was kick my feet up and wait until Election Day,” Chandler said. First, he plans to budget for free feminine hygiene products and implement mandatory office hours for student body officers. By the end of his time at TCU, Chandler said he wants to leave the university better than he found it. “Never would I have ever expected to be in this position, but I’m fired up,” he said. Vice President of Operations-elect Ryan Chandler. Photo courtesy of Ryan Chandler. Paige Shiring, the newly-elected SGA Treasurer who ran unopposed, said that mentors played a large role in her candidacy for treasurer and passion behind the campaign. 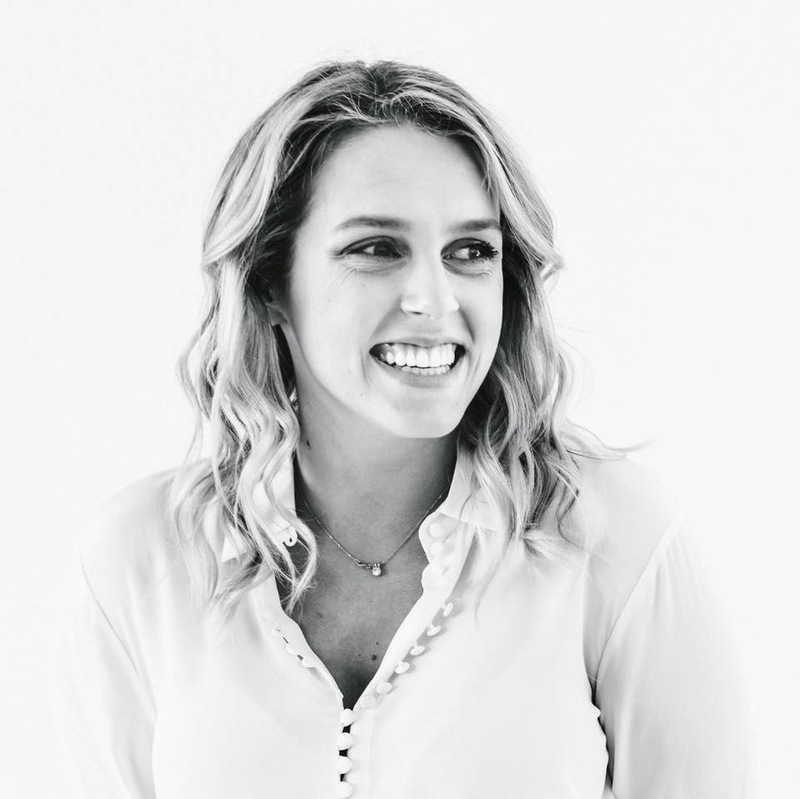 “It was because of my exposure to incredible mentors such as Sydney Pickral and Abbey Widick that I saw issues that I was incredibly passionate about,” Shiring said. She said that she is passionate about exploring the cost of tuition, helping the efforts to mitigate increases and empowering organizations. “[Empowering organizations] means going beyond simply overseeing finance committee and the distribution of funds, and being available as a resource to help,” Shiring said. Treasurer-elect Paige Shiring. Photo courtesy of Paige Shiring.